If you haven’t yet bought your Christmas turkey, then you might want to try the festive December Farmers’ Market at Shabden Park Farm, just south of Coulsdon, on Monday, December 23. Shabden Park Farm is an assured farm: they only sell their own meat through their “back to nature” farm shop. Operating since 1995, the farm has sought to return the surrounding countryside to downland pasture, from intensive arable, and raises local breeds of sheep, pigs and cattle, which graze on grasses, herbs and wildflowers managed under the Countryside Stewardship Scheme, free from chemical fertilisers, herbicides and fungicides. Shabden Park Farm’s Christmas geese and turkeys are bought from breeders as chicks and raised on the farm free-range, without the use of growth promoters or any other additives. Monday’s Christmas market is open between 9.30am and 4pm, with the farm shop open until 7pm. All the producers at the market will have fresh and seasonal produce, including some Christmas specialities and gift sets for foodie friends. Enjoy a mince pie and a glass of mulled wine as you browse the stalls of fresh produce, speciality foods and gifts. Parking will be in the farm yard. The farm shop’s re-furb is complete, with a new dairy fridge. The farm has a few spare turkeys of between 5.5kg and 6.5kg left. Phone the farm shop to put your name on one. 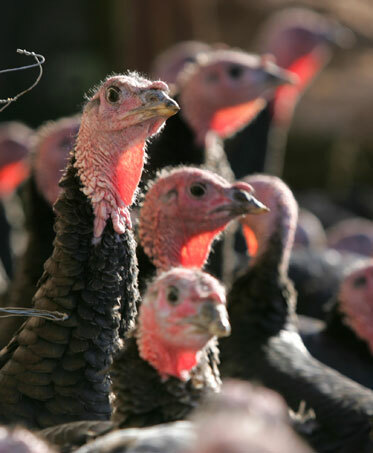 They also have a few very large turkeys – 13kg – now for £9.95 per kg, to order. This entry was posted in Business, Coulsdon, Environment and tagged Christmas, Coulsdon, Countryside Stewardship Scheme, Croydon, Shopping. Bookmark the permalink.